Every girl wants to look beautiful and gorgeous all the time especially with the start of the day. Because morning is the time which is the most hectic and when we get ready for the day long. Every woman wants that she would have a few glorious and peaceful moments only for herself which give her ensure a better day. Well, we can say that according to all of this a vanity table plays an important role to give her a better day. And a makeup set keeps much importance in a woman’s life. 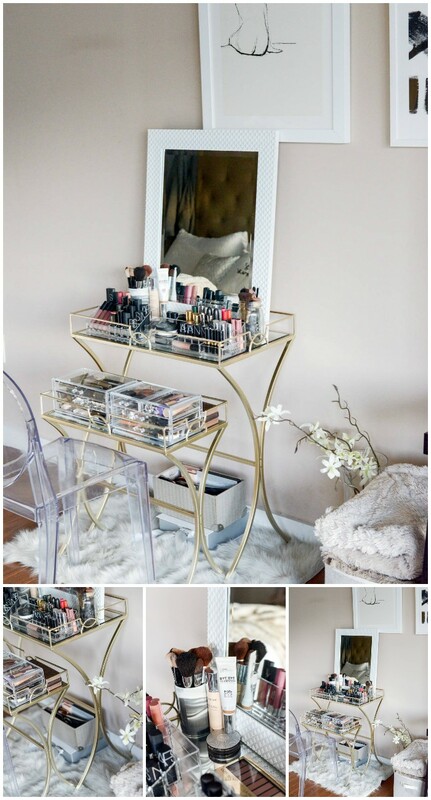 So, if your makeup is increasing and looks cluttered and unorganized then you need a vanity table. So, get ready, we have some DIY vanity table ideas to organize your cluttered makeup and set it for the start of a day. 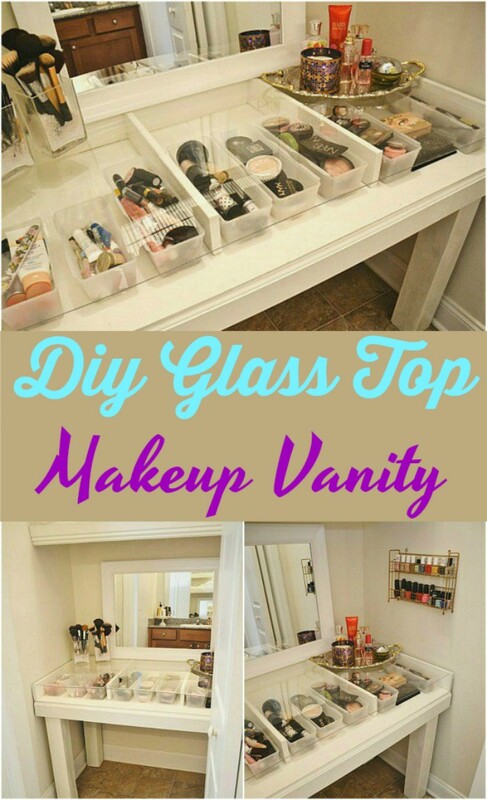 I have made a great list of 25 cheap DIY vanity table ideas that you can make easily at your home on your own. These DIY vanity table ideas are cool, interesting, affordable and the most important thing look fantastic and gorgeous. you can easily set your all cosmetics items such as lipsticks, eyeshadows, eyeliners, eye crayons and more accessories that a woman loves to have on her vanity table. There is no doubt that you can get a ready-made vanity table but for that, you must have to pay a lot. But these DIY table ideas are so cheap and budget friendly that for most of them you would not have to spend even less $1 or $2. Most of these DIY vanity table ideas are made from upcycled and repurposed material such as from old dressing table, leftover wooden planks, from a thrift store desk and so more. But surely all of them are much interesting and look beautiful. You can build your DIY vanity table in an in the mid or center if the bedroom’s wall but if you have a small bedroom then a corner will be perfect to build a makeup vanity table. It does not save your space but also looks gorgeous. And when it comes to organizing the makeup on the vanity table the top of the table comes the first option. But along with top of the table drawers are the next option to put, organize and hide your cosmetics and protect them from dust. So guys, scroll down to have a look at the following gallery and draw some inspiration. I hope you will love all of these ideas and love to try them out your own home. And I give you the surety that any one of these ideas will increase the beauty of your bedroom and make it more stunning and fantastic.